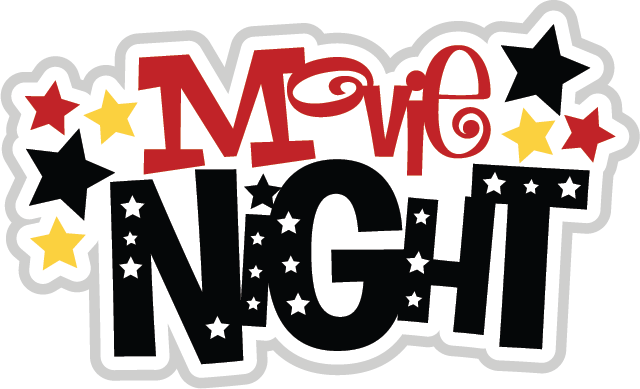 Saint John Bosco presents a free family movie event on Friday, 5/3 at 6:00 PM in the Parish Center. Please join us for a showing of the outstanding feature film on Ignatius of Loyola. This modern and very human take on the story of St. Ignatius of Loyola, the founder of the Jesuits, often called “The Saint of Second Chances” is an incisive and thrilling look at the life of the real man behind the legend. In his lifelong quest to become the heroic knight of his fantasies. Ignatius stares death in the face again and again, having his leg shattered by a cannonball in battle; driven to near suicide by his inner demons; finding himself imprisoned, accused of being an illuminati and finally finding his life in the hands of the Inquisition. Through it all, he would come to see the hand of God working in his life, shaping the self-obsessed sinner into the loyal and passionate soldier-saint. Please bring your own beverage and snack.